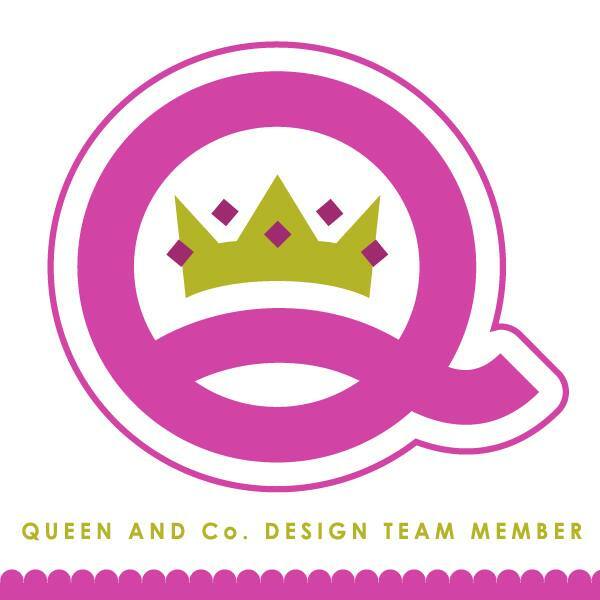 kim watson ★ design ★ papercraft: Cool inspiration! 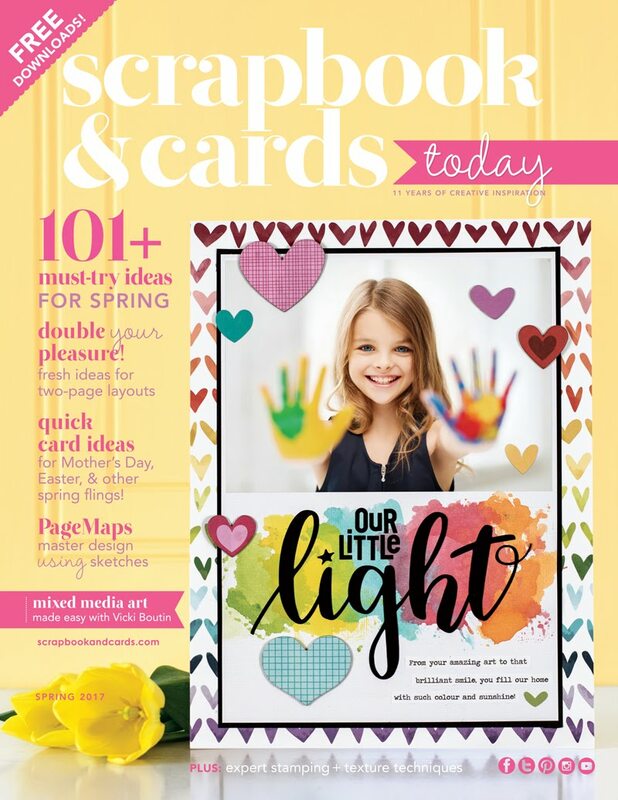 It is scraplift time over at Cocoa Daisy again! 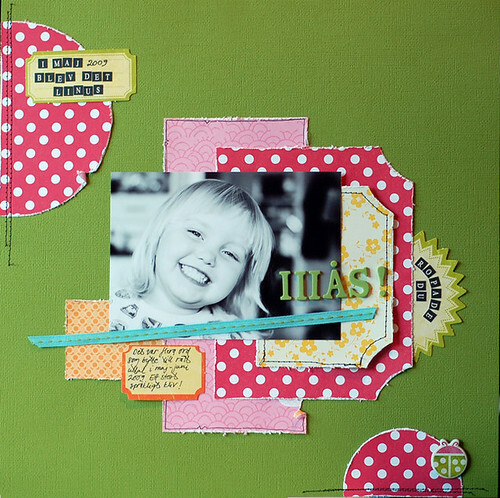 This cute colourful page was designed by the talented diva...AnnaB using the Cocoa Daisy's July kit. This was the scraplift by the lovely Daisy Diva Ronda, I love her similar yet totally different interpretation of Anna's page. Now remember the deadline is the 10th August for this contest and don't forget to upload your page into the gallery with a link to this thread. The winner gets a Cocoa Daisy store voucher. Scraplifting may just be what I do the best. Maybe I should get into the scraplifting game...my mojo is SO missing the past two weeks. Ooo, those are both really cute. Me likey a lot! Love your new blog header, too! How cute you are!! I have to admit that I'm not such a good scraplifter. Even if I intentionally try to lift a design or idea - it never ends up looking anything like the one I lifted! This is such a liftable design though - think I might just have to give it a go when one of these beautiful days. Love the "on the edge" detail! What a unique lift, love all the neat sewing! Congrats Kim! So happy to see you made this team. AC is awesome! Well deserved! Enjoy!